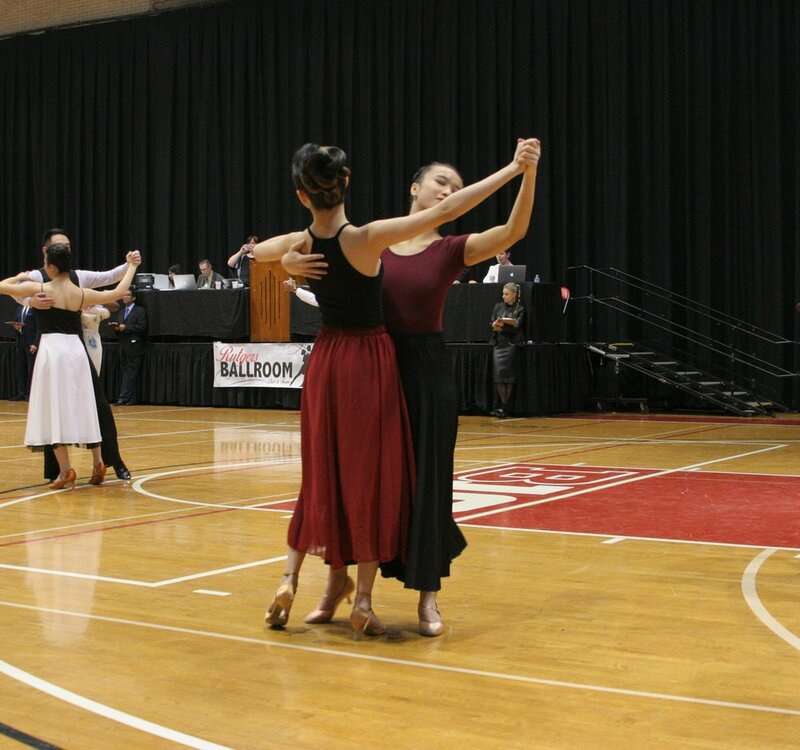 One of my favorite ballroom memories was at Rutgers, where I led in Standard for the first time. My partner and I had just learned how to lead and follow the night before the competition, and we were a complete mess on the dance floor, but throughout the entire experience, I had so much fun and could barely contain my laughter. For me, the most efficient method of learning how to dance was from asking a more experienced member on the team, whether it be my mentor or just another dancer practicing outside of Roone. Don’t be afraid to ask for help; you might make a new friend along the way!